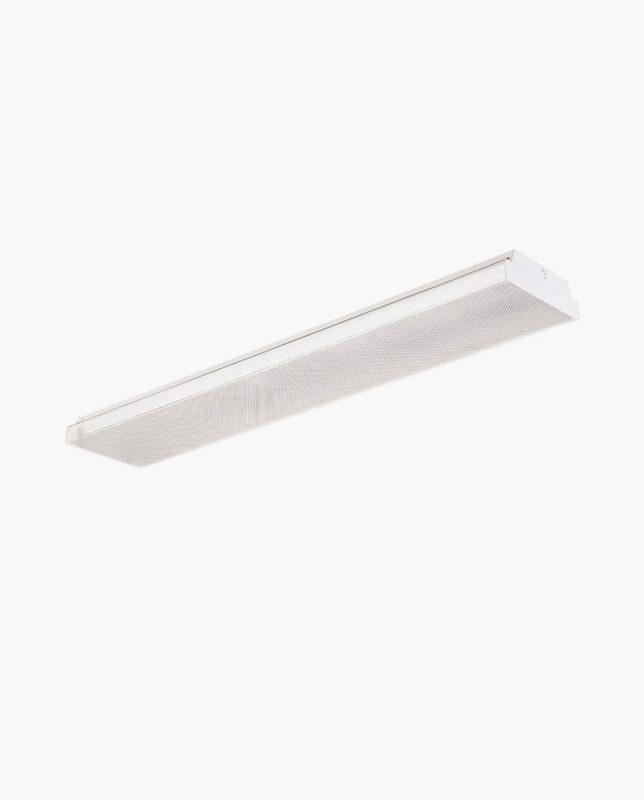 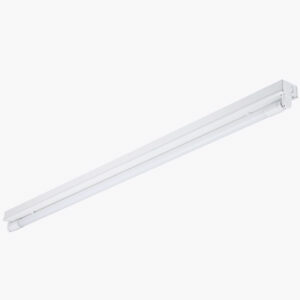 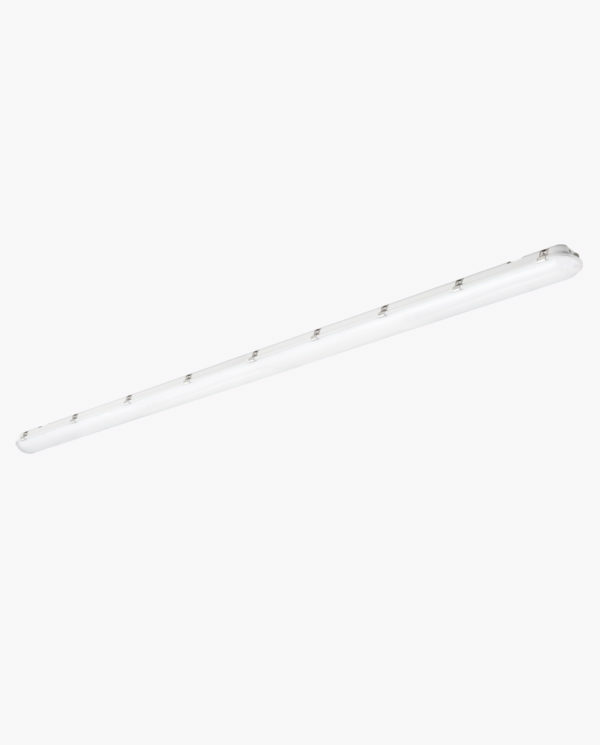 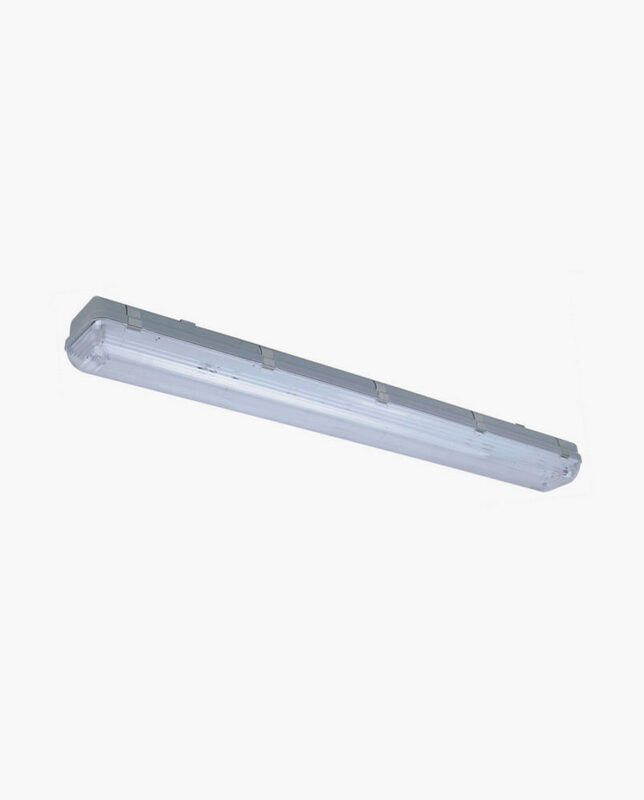 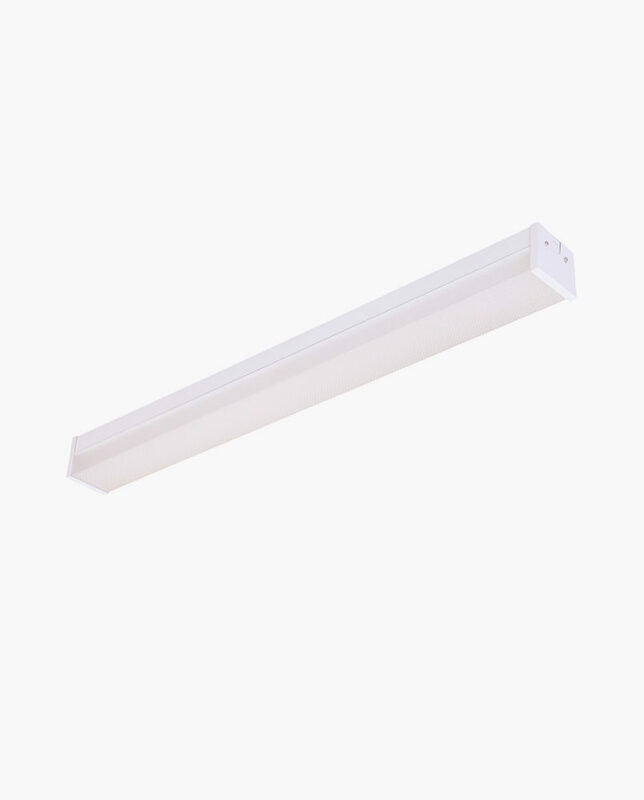 This next generation slim 8 foot linear commercial Vapor Tight fixtures is a perfect solution for use in parking garages, stairwells, restrooms, car washes, work areas, hallways, utility room, laundry room and more. 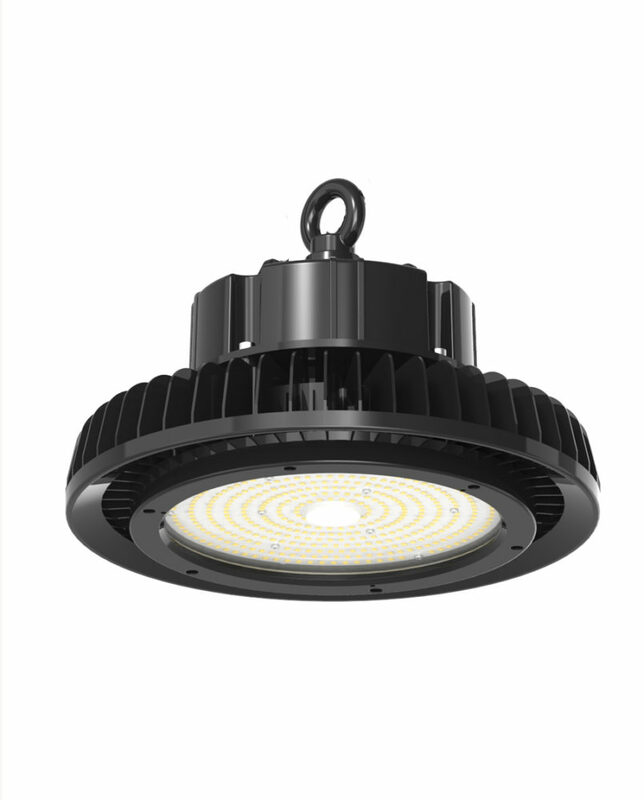 The DLC approved LED technology ensures reliable color consistency and extended service life. 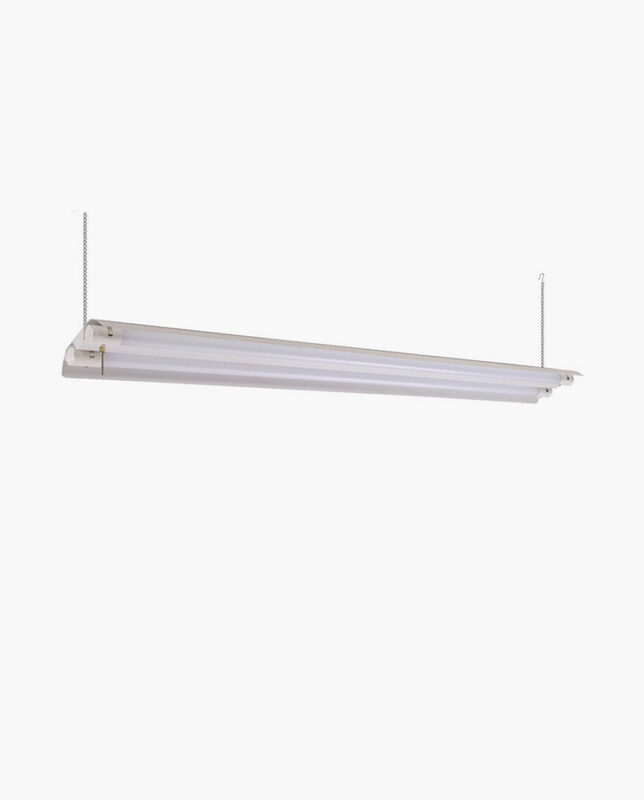 This solution provides the look and size of a traditional fluorescent wrap, but provide all of the great benefits of LED flat panel technology: energy-savings, long life, and maintenance savings. 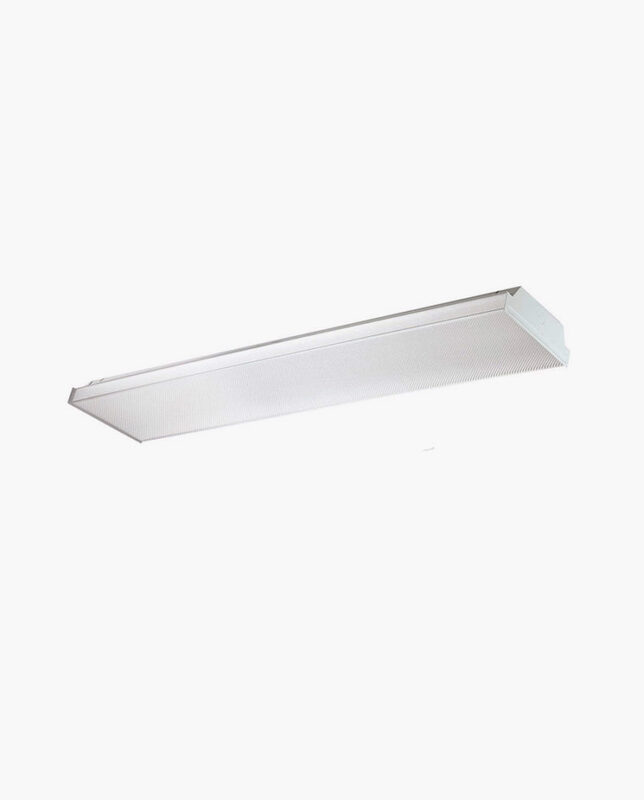 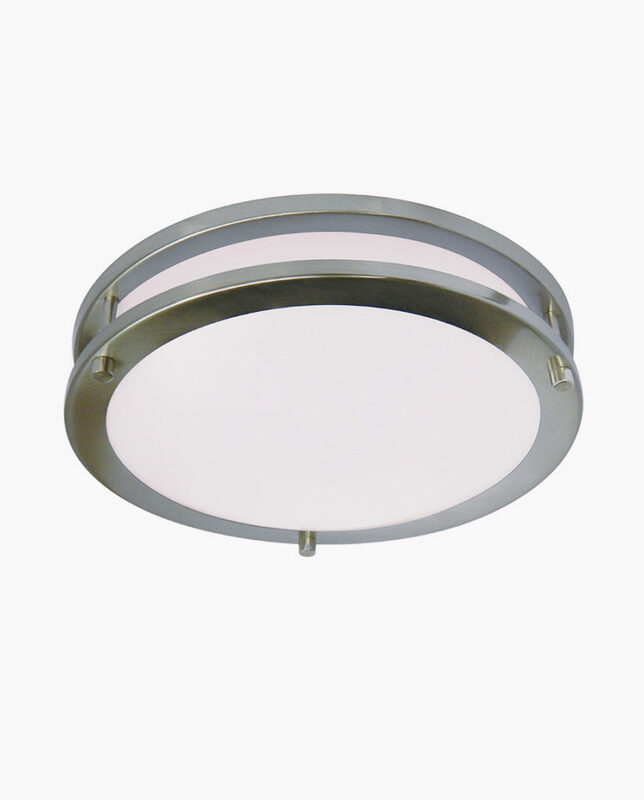 This fixture is 120-277V, 0-10V dimmable, for indoor or outdoor wet location use. 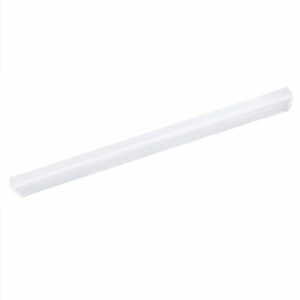 DLC Quailified. 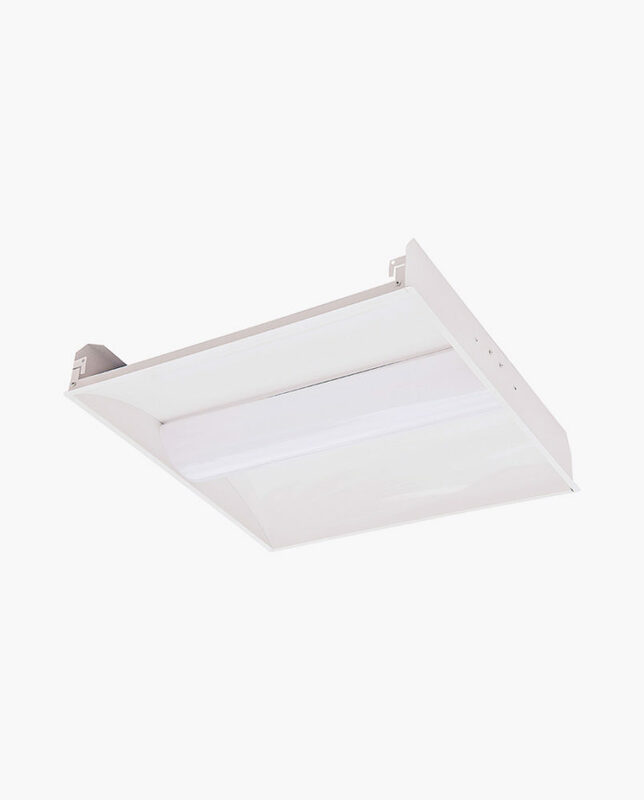 Fixture can be installed with battery backup or motion sensors sold separately. 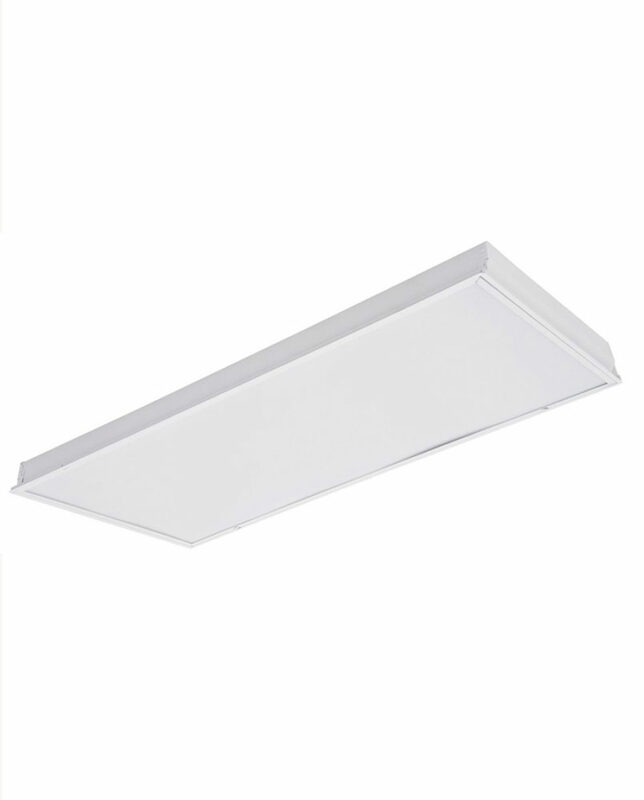 96" x 4" x 3-3/16"